Phone Repair & Accessories Shop! We’ll expertly diagnose the fault and give you OUR best PRICE TO FIX IT. Hooray - Your DEVICE IS fixed and the crisis is over. Happy Days! 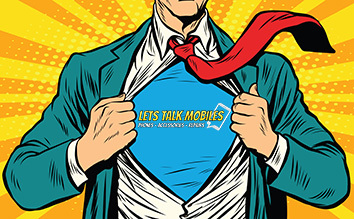 Why Use Lets Talk Mobiles? Smashed your phone or it’s not working? Feeling lost without it and need it fixing ASAP? 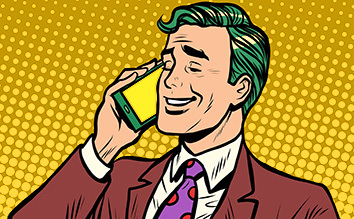 Then don't panic, we've repaired phones for 100s of customers in Exmouth, Exeter and Devon. Lightning fast repair turnaround times. We've got over 15 years industry experience. 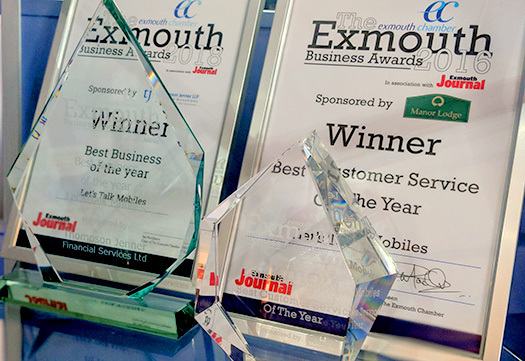 We're a multi-award winning family business. 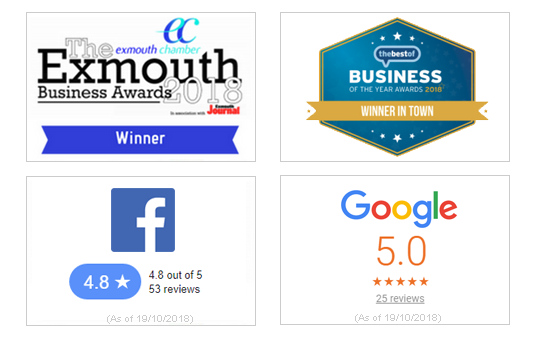 "Really helpful, friendly guys, who offer fantastic customer service… A family run business that makes you feel part of the family! I can’t recommend them enough – cheers, guys!" 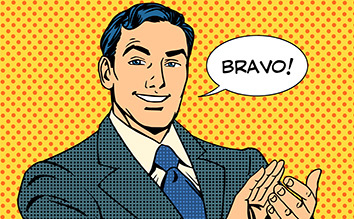 "I couldn’t be happier with the service I received here! I had somebody really mess up my iPhone 6 screen repair, took it to these guys who had it fixed within 24 hours!" "Disaster struck last night when I cracked my phone screen! However Lets Talk Mobiles came to my rescue today, with a fantastic repair and service to my phone." Phone cases, chargers and more! 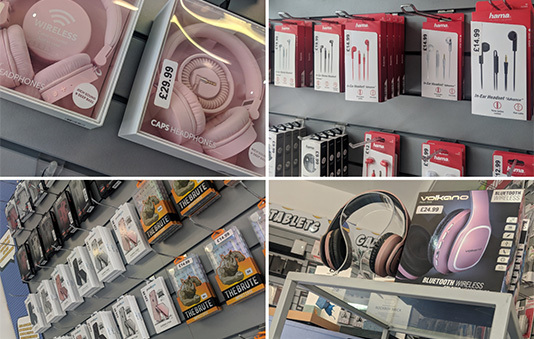 Pop-in to our shop at 32 Exeter Road in Exmouth and you'll discover a huge range of accessories for your phone or tablet. iPhone cases, screen protectors, chargers, etc. Android phone cases, screen protectors, chargers, etc. Headphones, earphones and Bluetooth speakers.